With the holiday season winding down, you may be dreaming of a getaway. 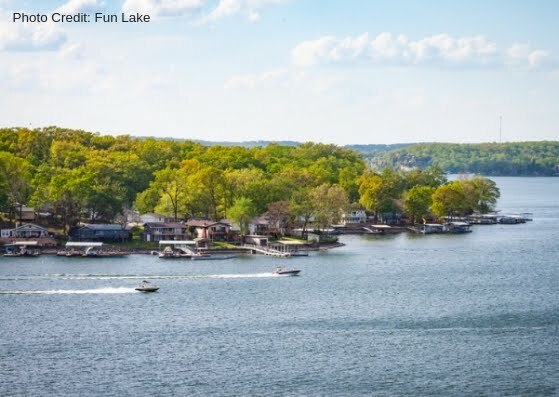 We think the Lake of the Ozarks is the perfect place for your next vacation. Plan a spring vacation to mid-Missouri and you won't be disappointed. Here at Best Lake Attractions, we pride ourselves on providing the ideal place for family fun at the Lake of the Ozarks! Take a look below for a few reasons (if you need them) to start planning your getaway to the lake. Reasons to Plan Your Spring Getaway: 1) Something to Look Forward To If you start planning your spring getaway now, you'll have a fun vacation to anticipate. Many times the vacation planning can get you amped up for your upcoming adventures. It gives you something to look forward to and help you get through the winter! 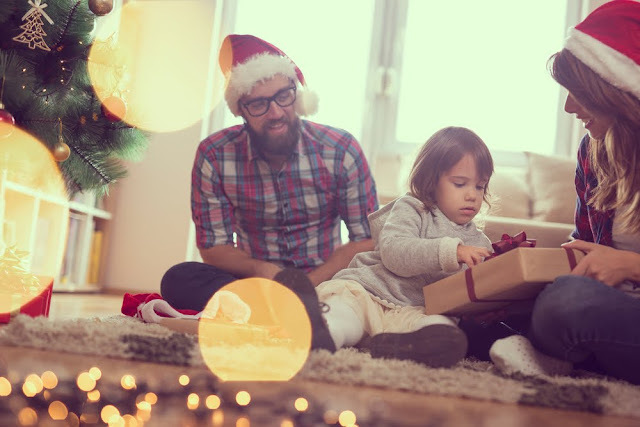 Are you stressing about the upcoming holiday break with the kids all couped up at home? One of our Best Lake Attractions is open ALL YEAR LONG! Bridal Cave is the perfect place to bring your crew over the upcoming Christmas break. With the kids out of school and family in town, this is the ideal activity for all ages to enjoy. Take a look below to learn a little more about what you can expect when you visit the best cave at the Lake of the Ozarks! Lake of the Ozarks’ #1 Year Round AttractionBridal Cave remains a constant 60° inside, so it’s a great activity, no matter what the weather! It's that time of year! As we near Christmas, many will begin their last minute shopping! Here at Best Lake Attractions, we can help you cross off a number of your gifts this holiday season. Not just cross them off, but make YOU look like a gift-giving rockstar! Our Lake of the Ozarks attractions know how important it is for kids and adults to have an experience, over an item that may or may not even be used. And we're all about giving the gift of an experience this holiday season! Take a look below to learn how we can help! The Lake Area Christmas For Kids event is coming right up! Planned for December 15th, this unique event makes a huge impact on area children. 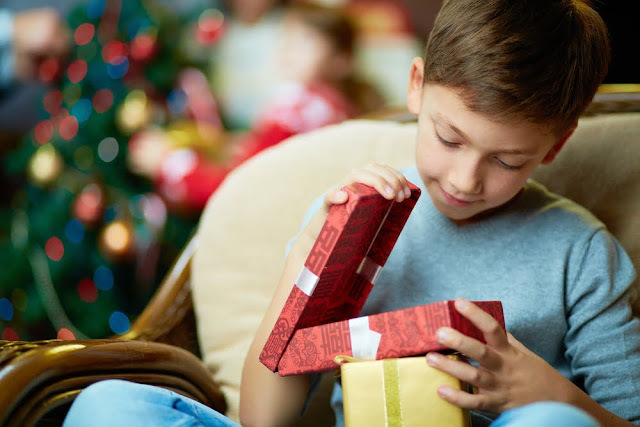 Many kids in our area don't have a great Christmas and many times have nothing under the tree to open on Christmas morning. Here at Best Lake Attractions, we have a soft spot for kids! They are what make all of our Lake of the Ozarks attractions so much fun for the entire family. This fundraiser helps to impact the lives of over 1,600 kids in our area. If you're looking for a fantastic opportunity to make a difference this time of year, check out the details of the Christmas For Kids event below. All About Christmas For Kids: A Benefit Sponsored by the Christmas for Kids Committee, Kiwanis Club of Ozark Coast and Lake Area Businesses. All proceeds Benefit Underprivileged Children in the Lake Area, LOSA, Wonderland Camp, Hope House, Big Bro./Big Sis., Lake Reg. Pediatrics, YMCA, Share the Harvest Food Pantry & Kid’s Harbor.